An unforgettable journey through the Archipelago Toscano and countrysides of Umbria and Tuscany. 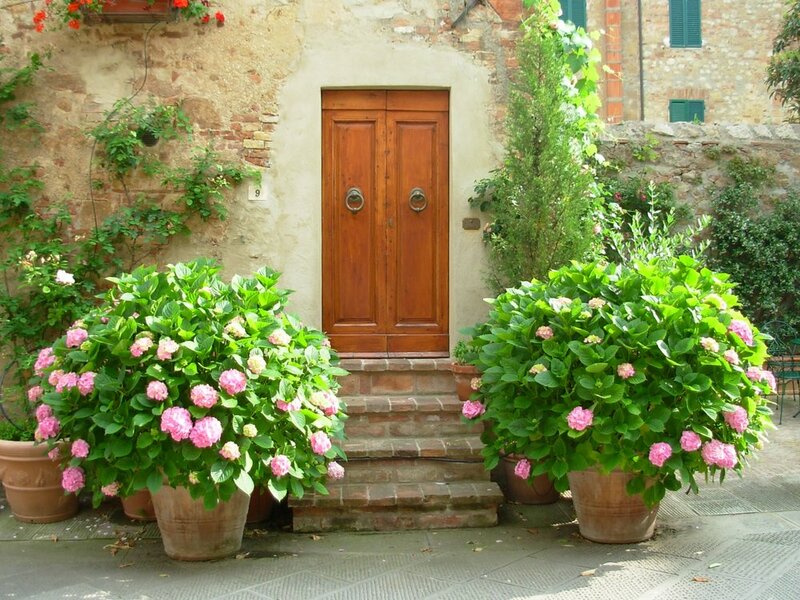 This is an opportunity to live as a temporary resident in central Italy’s most serene regions. 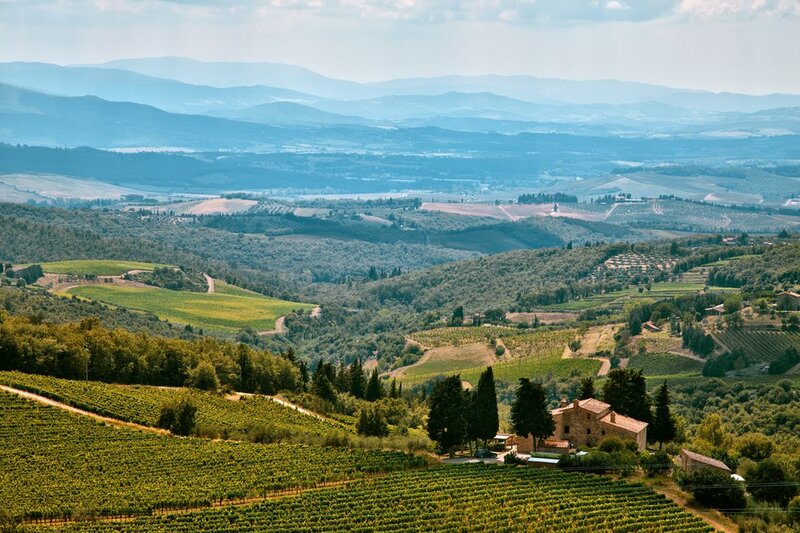 You’ll traverse the pristine and rugged beaches of Tuscany's hidden archipelagos and travel through the misty countryside of Umbria (The Green Heart of Italy) and world renowned wine regions of Tuscany. We’ll witness the magnificent history, enjoy the world renowned cuisine and taste the many vintages of these incredible regions! Arrive FCO airport in Rome. Private car transfer to Todi, Umbria - the green heart of Italy. Settle into our hilltop villa overlooking the splendid green valley. Take some time to acclimate to the time difference in the midst of this incredibly peaceful environment. We’ll enjoy a house cooked meal of Umbrian specialties and local wine on the terrace this evening. We’ll head out this morning to explore the most historically important, splendid hilltop towns of Spello and Assisi. We’ll stop in Montefalco for a delicious dinner and wine tasting before heading back to our villa in Todi. 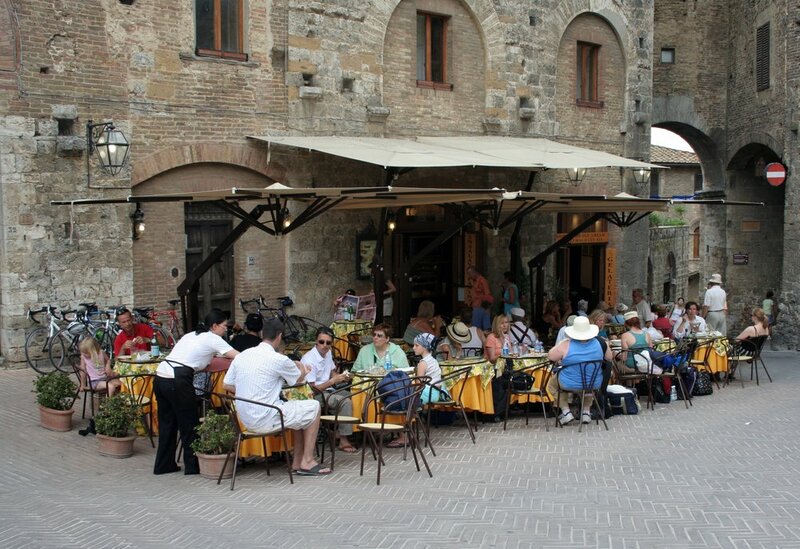 After breakfast this morning, we’ll visit hilltop Orvieto. Take the afternoon to self-explore this wondrous commune including the beautiful duomo di Orvieto and ancient rock-carved subterranean city. Following our visit, we’ll travel to one of Tuscany’s most amazing natural wonders - Terme di Saturnia, a series of natural thermal pools that run warm year round. You’ll soak in the waters as the Romans did thousands of years ago and enjoy the beauty of this natural setting. Before heading back to Todi, we’ll stop for a typical Tuscan dinner at a local trattoria. We’ll head out early this morning for a peaceful moment (and incredible photo opportunity) in misty hills of Val d’Orcia! 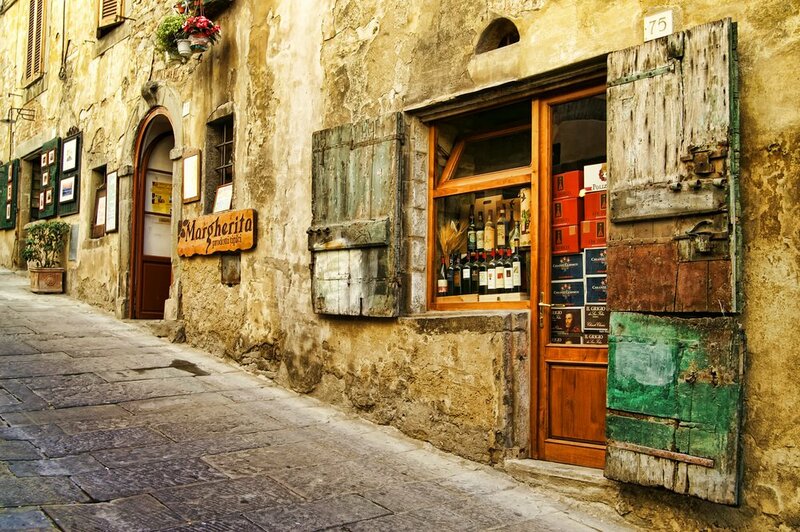 Following our brief stop, we’ll continue north to Siena with a stop for lunch and wine tasting in the famous wine region of Montepulciano. 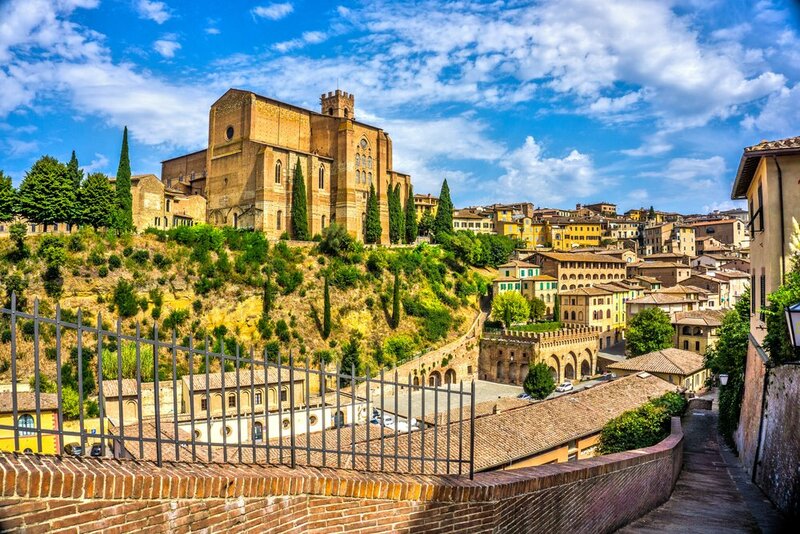 Upon our arrival in Siena, we’ll enjoy a private walking tour of this medieval city’s historical monuments and architecture. Today we’re heading to the magical island of Elba! Known for its crystal clear waters and beautiful beaches, Elba is one, if not the most beautiful island in the Archipelago Toscano. We’ll board a ferry from the town of Piombino on Italy’s mainland to Elba’s main port and capital - Portoferraio. Take some time to admire the “Old Town”, wander among the historic tenements, with bright-painted shutters and wash lines strung in improbable places. Today is your day to make your own discoveries! Explore the island, go snorkeling or just relax at one of the many incredible beaches like Spiaggia di Sansone, Archipelago Toscano National Park or Padulella Beach. I’ll be available all day to arrange transportation, provide suggestions and offer assistance in the planning of your day’s activities. Today we island hop over to the small, remote island of Pianosa. Only 330 daily visitors are permitted on this island, allowing nature to be left mostly undisturbed. Visit the white sand beach of Cala San Giovanni, where you can discover the remains of a nearby Roman villa. Snorkeling in the island’s waters is an unforgettable experience, a chance to observe groupers, lobsters, bass, snappers and moray eels and many more Mediterranean species in shallow waters (additional fee will apply). Once our time is up, we’ll return to the island of Elba where you’ll enjoy dinner on your own this evening. On this day, we’ll drive to the northwest coast, Elba’s wildest corner, popular with divers and hikers. We’ll visit the sheltered, seaside village of San’Andrea. Follow the rock-cut footpath or, better still, swim around the cliffs to the hidden cove of Cotoncello. Here you’ll come face to face with solitude amongst the rocks and crystalline waters. After breakfast this morning, we’ll board a ferry from Elba back to the mainland. Depending on your departure flight, you may either be taken directly to the airport or I can help you find accommodations in Fiumicino for the night and take you to the airport in the morning! What’s Included: Private airport transfers and journey transportation by van, 4 ferry crossings, 15 incredible meals, all journey accommodations, entry and activity fees. What’s not Included: Airfare, activities, transportation and meals not listed in the itinerary along with travel protection and insurance. *Activity Level: Our journeys are physically active. This is an important part of traveling like a Sojourner! On our Journeys — among other things — you'll need to be ready willing and able to 1) Carry/roll your luggage over uneven pavement (several blocks if necessary) and up stairways to reach your lodgings; then up several flights of stairs to reach your room. 2) Be on your feet, walking, standing and sometimes hiking for three to eight hours, indoors and outdoors, in all weather conditions, on varying types of terrain and elevation. 3) Sleep with street noise and no (or weak) air conditioning. After orientation and transportation lessons, be able to navigate through the city on your own. Accommodations: Your Journey Pass includes one double room with one queen size bed or two twin size beds for 2 guests. We stay in small, boutique B&Bs and not hotels. A single supplement will apply if you require an additional room. 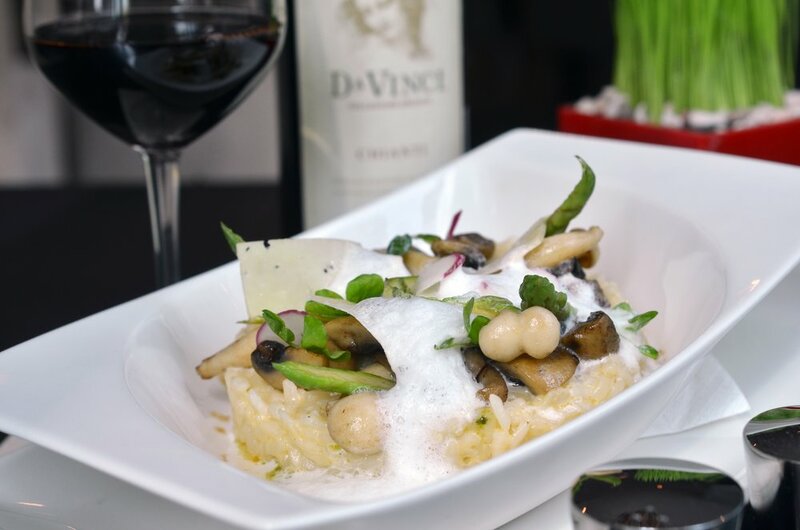 Meals: Travelers must make Sojourn Italy aware of any dietary restrictions and allergies 96 days prior to departure. 13 outstanding meals are included on this journey. All included meals are listed in the detailed itinerary. Cancellation / Transfer Policy: Deposits for journeys are 100% refundable for 30 days from the date they are received. After 30 days your deposit becomes non-refundable, and will be forfeited should you decide to cancel your reservation. Cancellation Fees: 96+ days prior to trip start - $200 per person (including the contest winner). 61-95 days prior to trip start - 30% per person (including the contest winner). 31-60 days prior to trip start - 60% per person (including the contest winner). 0-30 days prior to trip start - 100% per person (including the contest winner). If you must cancel your reservation, your cancellation fee will be determined according to the policy outlined below. Exceptions to our cancellation policy cannot be made for any reason, including weather, terrorism, civil unrest or personal emergencies. There is no refund for arriving late or leaving a trip early. Percentage charges are calculated on the total trip cost, including the value of the contest winner’s free journey pass. Cancellations must be in writing: sent via email to anthony@sojournitaly.com. Cancellations become effective on the date received by Sojourn Italy. You may transfer from one date to another, for this journey only, up to 96 days before the trip departure without penalty, after which time our cancellation policy applies. New journey dates are subject to the availability and full discretion of Sojourn Italy, LLC. When transferring to a new date or trip, if the new trip costs more than the original trip, you must pay the difference in cost. Your transfer request must be approved by Sojourn Italy, LLC. Traveler Protection: Sojourn Italy, LLC. does not offer a Travel Protection Plan. It is your responsibility to research a plan (if you wish) that covers: trip cancellation for medical reasons, trip delay, medical expenses, accidental death, lost baggage and medical evacuation. Other: All guests will be required to sign a travel waiver before departure. Passport required for all guests traveling outside their home country. most countries require that your passport be valid at least 6 months beyond your trip dates.